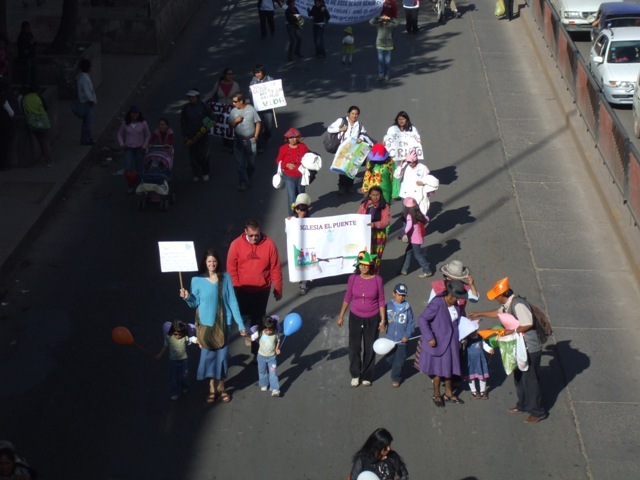 On Saturday we were able to be part of “The March for Jesus”. 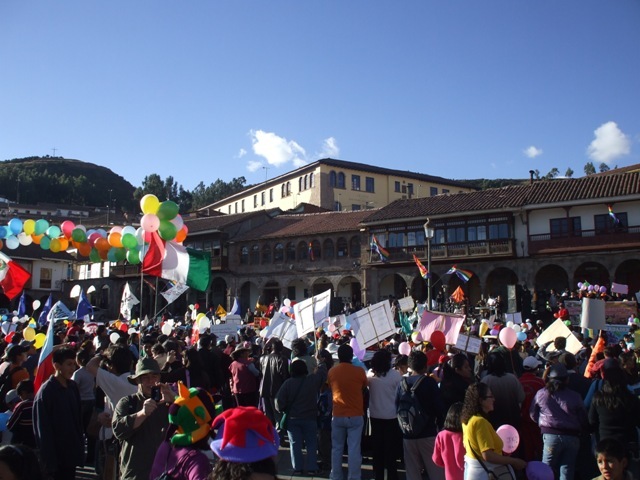 It is a parade that the evangelical churches in Peru do to show the city of Cusco that Jesus is alive! The entire month of June there are parades and festivities commemorating almost anything you could think of. 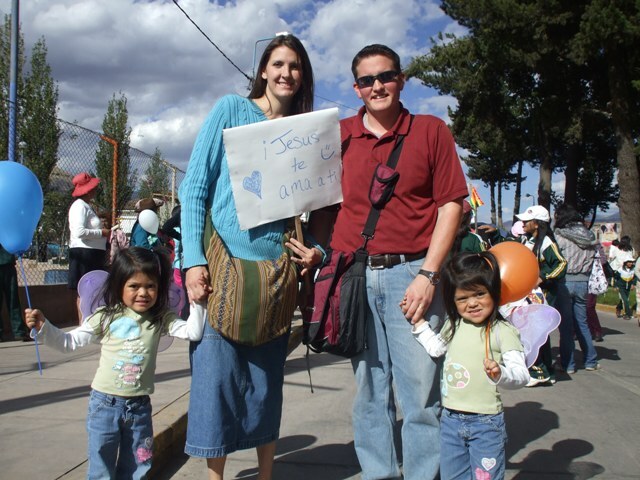 To be able to show the city of Cusco a consolidated witness that Jesus is the only way to Heaven, that He loves them and we love them was a great opportunity. We were able to pass out some John and Romans (even though I forgot the majority of them at a fellow friend and missionary’s house), and some tracts about Salvation and Creation.